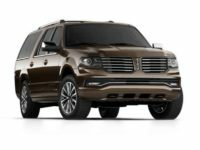 If you’ve been on the hunt for a great Lincoln auto lease, we believe your search is at an end! Car Leasing Queens has just what you need, and at prices that you won’t believe! 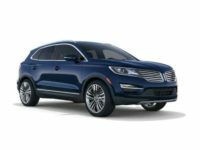 Our selection of Lincoln automobiles is without peer in Queens NY — and this includes all current models, like the well-known Continental Sedan, Navigator SUV, MKT Wagon and MKX SUV among others! And there’s simply no more convenient way to lease a top-notch Lincoln or other make of car anywhere in New York state! Our revolutionary online system makes it amazingly easy to procure just the vehicle you want, and complete the entire process from the comfort of your home or office! Whether you’re new to the world of auto leasing, or a veteran of several contracts, perhaps someone who has already got a car lease and is looking to trade up, or in a contract that has come to feel like an albatross around your neck and that you want to exit from. No matter what your situation, your budget, or your preference in automobiles, Car Leasing Queens can accommodate you in rare form! Our amazing lease rates are enabled by our incredibly low overhead costs, and the selection is peerless throughout Queens NY because we utilize the stock of our affiliated dealerships as our own leasing fleet, bringing you a variety of autos that’s comprised of nearly every local dealer’s inventory! 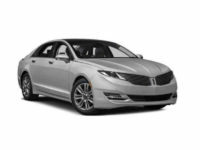 Just check out our Lincoln inventory page on the left, or if you already know what car you want, give us a call directly at 347-732-2203 for a quote on your next auto lease! 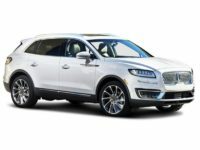 Not only does Car Leasing Queens have the lowest monthly rates of any agent in the five boroughs, and the best selection of Lincoln vehicles — such as the MKZ Hybrid, MKS Sedan, MKZ Sedan and MKC SUV — in all the state, but we also have by far the most convenient system for getting your new auto lease! It’s all facilitated by the industry-transforming all-electronic system that we’ve pioneered! 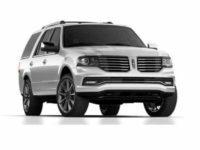 The process goes like this: first, you browse to our selection page and pick out the Lincoln (or any other make of car) that you want to lease. Then, fill out our simple application form online. At this point, we’ll take over for a moment, getting a quick credit approval, and then working with lenders and financial institutions with whom we’ve developed excellent relationships over the years to negotiate financing and interest rates — and because we’ve done business with these institutions before, we can generally negotiate much more favorable terms than other agencies! We’ll then present you with the terms we’ve obtained for you, and all you have to do at this point is accept the contract and tell us where you want your new automobile to be delivered! We then ship your new auto lease directly to you, at absolutely no additional charge! 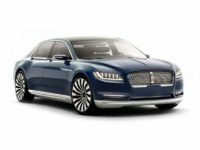 Sign the final papers, and drive away in your new Lincoln, brought to you by Car Leasing Queens! There’s no better, simpler, or more economical way to lease a car in all of Queens NY, so don’t wait another moment! 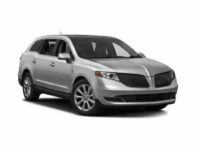 Call us up today, or just go ahead and get the ball rolling at our Lincoln selection page!